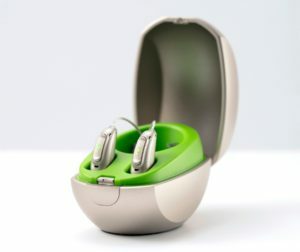 Have you asked about the new Phonak Marvel hearing aids yet? 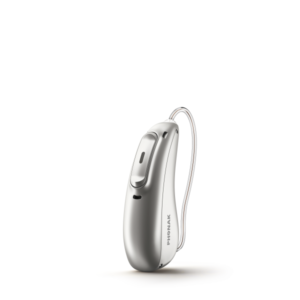 You don’t want to miss the opportunity to hear all the amazing technology these new hearing aids have! 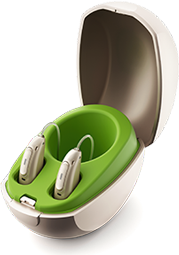 Not to worry though they are easy to use and come with a awesome app from Phonak that is compatible with all smart phones. 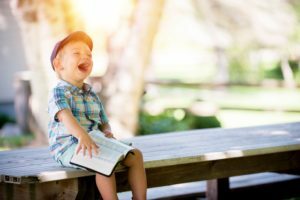 Don’t miss out on the wonderful sounds of Spring! The New Marvel Hearing Aids!! 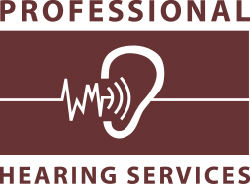 A Multi Functional Miracle for hearing aid users!